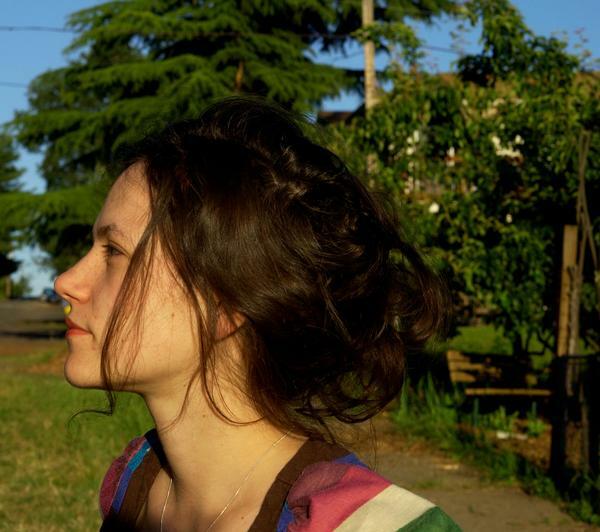 HUSH | Shelley Short: Hello Again. Meanwhile Shelley is spending her Spring in Paris. She’ll be stopping in on Hinah world headquarters, I’m told, to play an intimate session to be shared with the world as part of the free Hinah Gift Series which Norfolk & Western and Laura Gibson lended highly recommended performances to over the past few years. 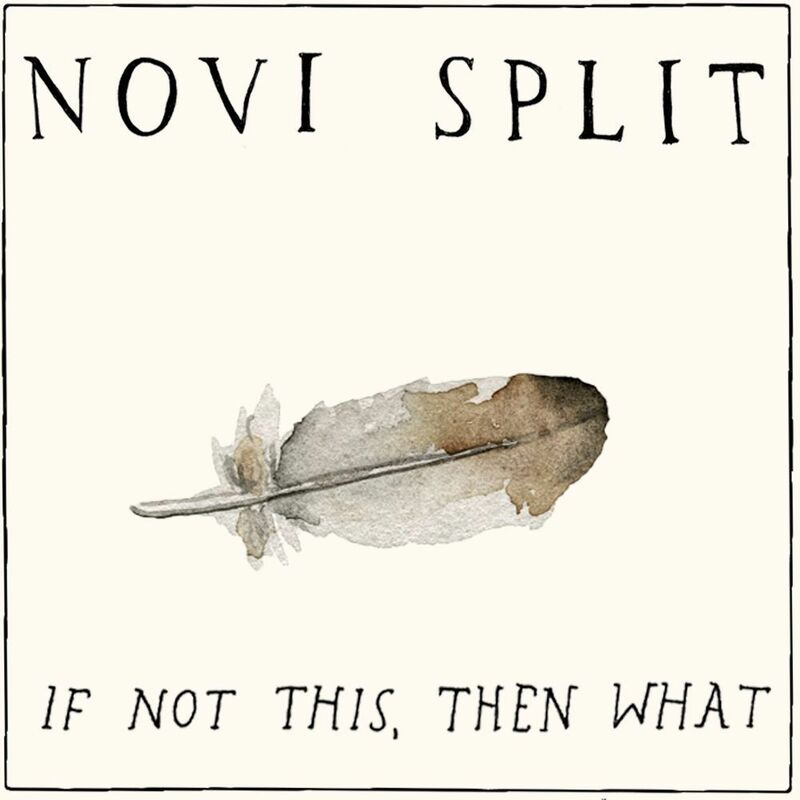 Novi Split - "If Not This, Then What?"